At LetusPublish HQ, we appreciate food, basically, you can call our team foodie :p. We enjoy reviewing restaurants and exploring different cuisines around the world. 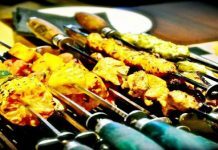 But before we explore the International cuisines, we believe there are tons of food varieties back in India and the coolest thing about our country is that each state has a special mouth-watering dish that is must try and in this post, we are sharing some really lip smacking cuisines of each state. We bet you would want to try them all. So read further and bookmark this food list so that when you visit the particular state you don’t miss their speciality! 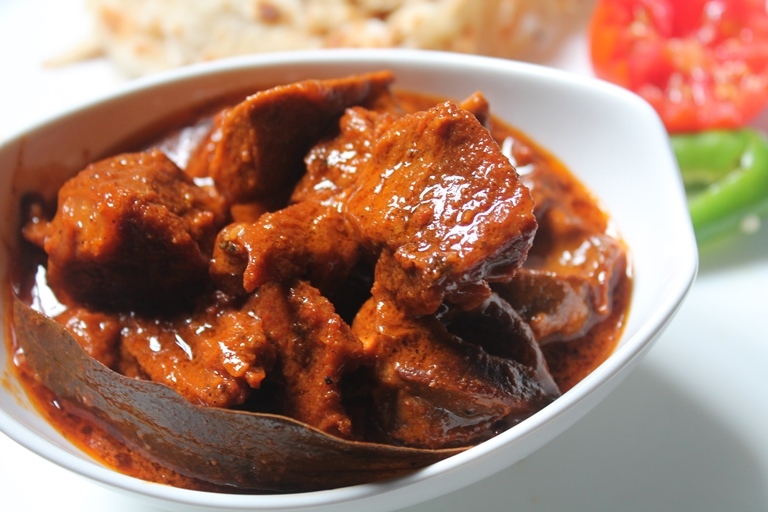 When you visit Kashmir, don’t forget to try the yummilicious Rogan Josh ( a lamb dish). 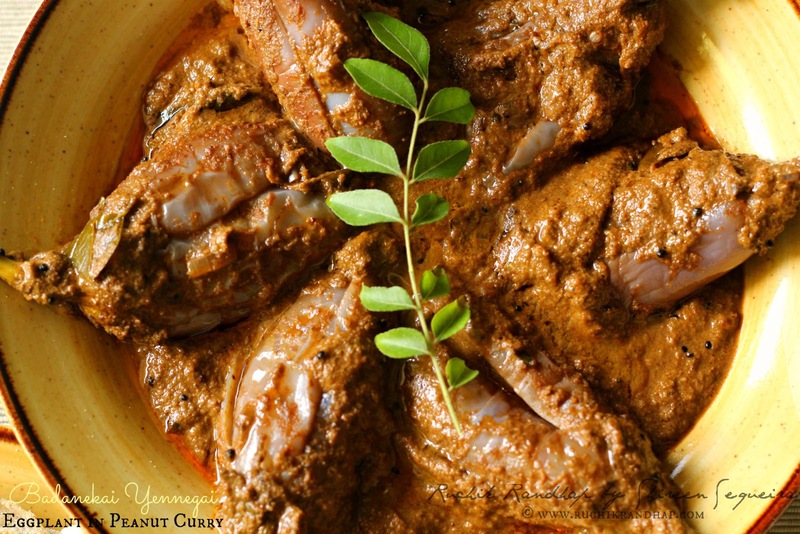 Try the Wazwaans (Kashmiri dinners) and enjoy the yummy Rogan Josh and get your taste buds a heavenly feel. 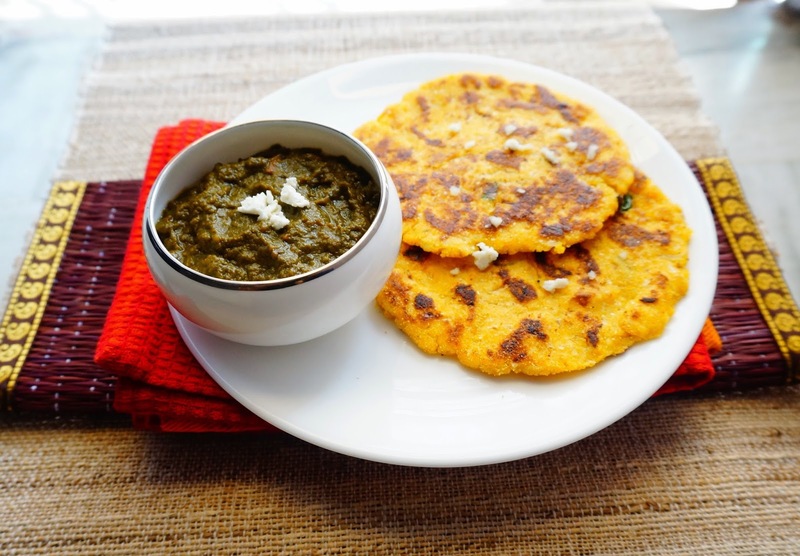 Yes, Punjab is famous for butter chicken, but if you are a veggie, then you ought to try the savoring Sarso ka saag with makai ki roti. The combination is amazing and be it dhaba or high-end restaurant you will get the authentic taste. 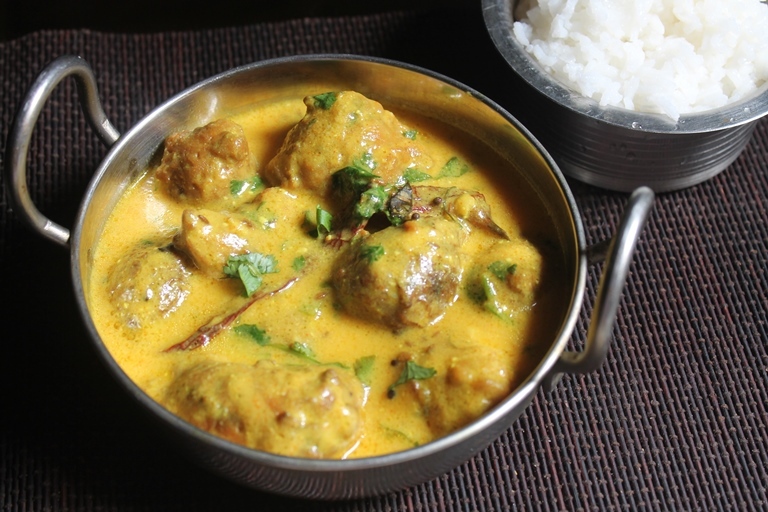 Don’t miss the yummy kadhi pakora of Haryana that has incredible taste and tastes yumm with steaming rice. This is every Rajasthani’s favorite. And from the color to the taste, everything is perfect about Laal Maas. 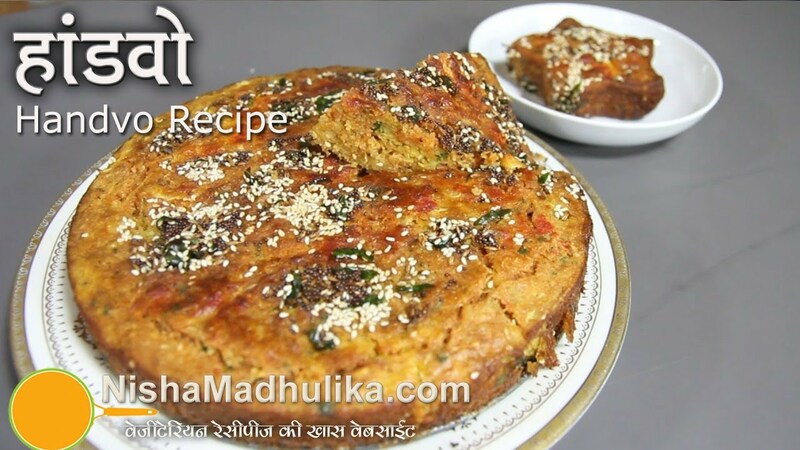 Try it with steaming rice or roti you will love it with everything. 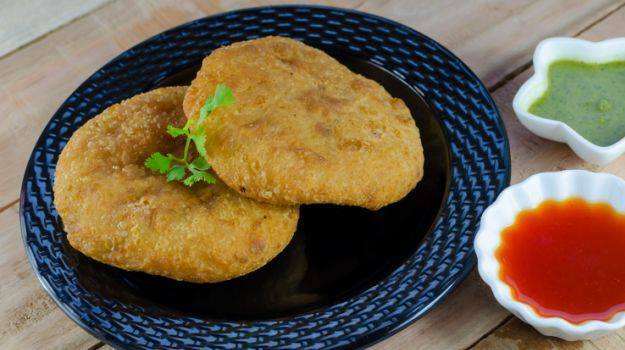 Try this deep fried savory from Himachal Pradesh and it is amazing when you have it hot with tamarind chutney or ketchup. 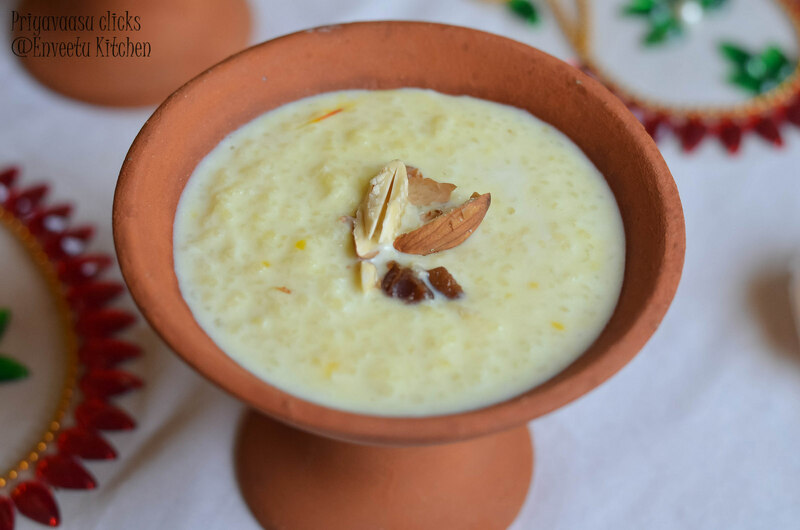 This is an out of world sweet dish made with jhangora (millet), milk and sugar. 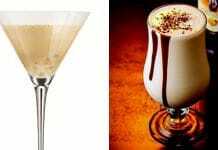 After your lunch or dinner do have this dessert, you will love it. 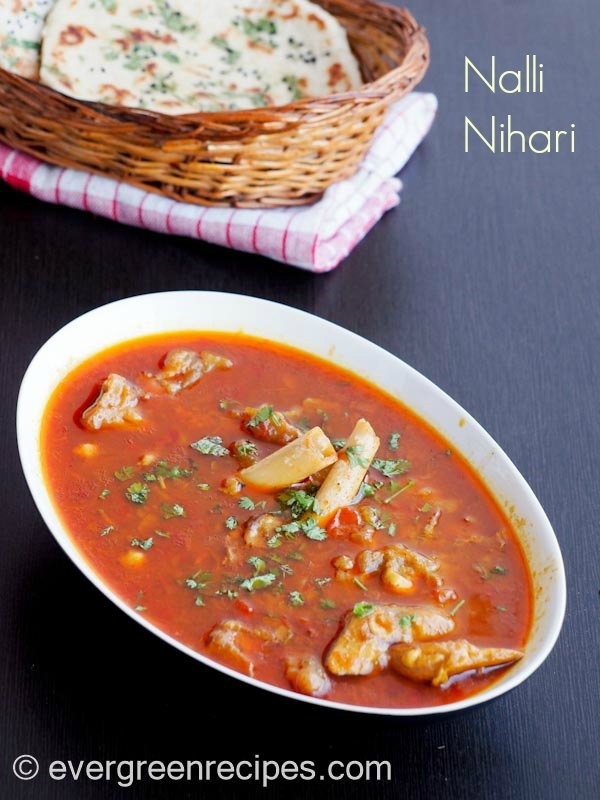 When you think of Uttar Pradesh, kebabs and Lucknowi biryani is the first thing that hits your mind, but don’t miss Paya ki Nihari w hich is a slow cooked dish that takes 6-7 hours and tastes heavenly. Bihar has some amazing dishes, but Litti choka stands out. Have it for breakfast, dinner and your tummy would thank you! 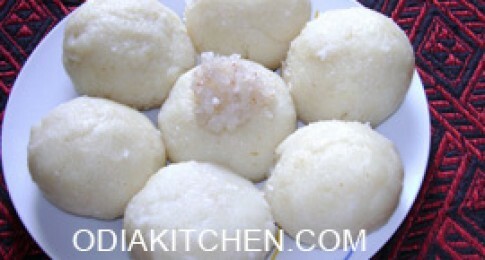 Do add extra ghee on the litti (wheat balls stuffed with gram flour). The coolest thing about Pitta is that you can fill the pitta (rice balls) with jaggery or with Bengal gram and just steam them. This is one of the healthiest food of Jharkhand and tastes amazing. Make sure to have them with mint chutney. 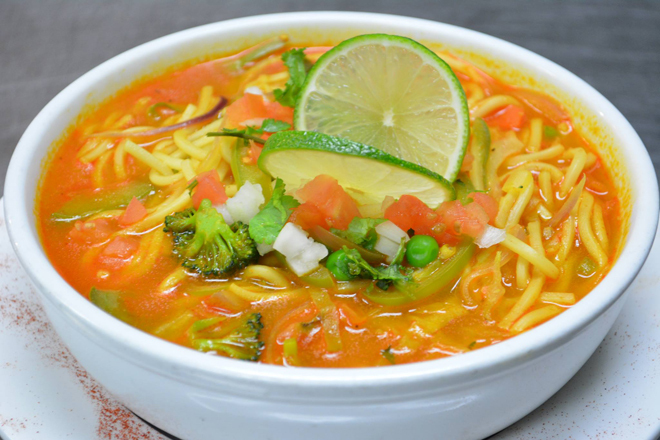 When it comes to North Eastern foods, then do try Thupka, a noodle based soup in which you can add veggies or meat and savor your taste buds. 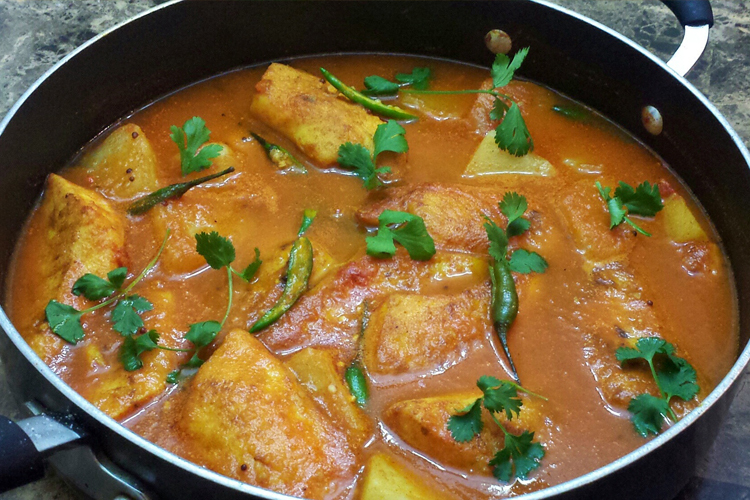 Don’t miss this authentic fish curry that is prepared with Assamese tomatoes and it has a khata (sour) taste that would want you to eat more and more. Have it with steaming white rice. 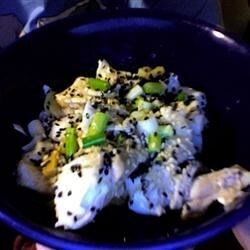 Want to eat fish in a healthy way? Then try the poora mach that is wrapped in a banana leaf and grilled over charcoal and the taste is beyond words. We have another amazing fish dish from Nagaland that has bamboo flavor and is infused with rich spices, making your mouth water. If you are experimental with different cuisines then do try jadoh which is a famous pork dish of Meghalaya and is made with spices, pulao. 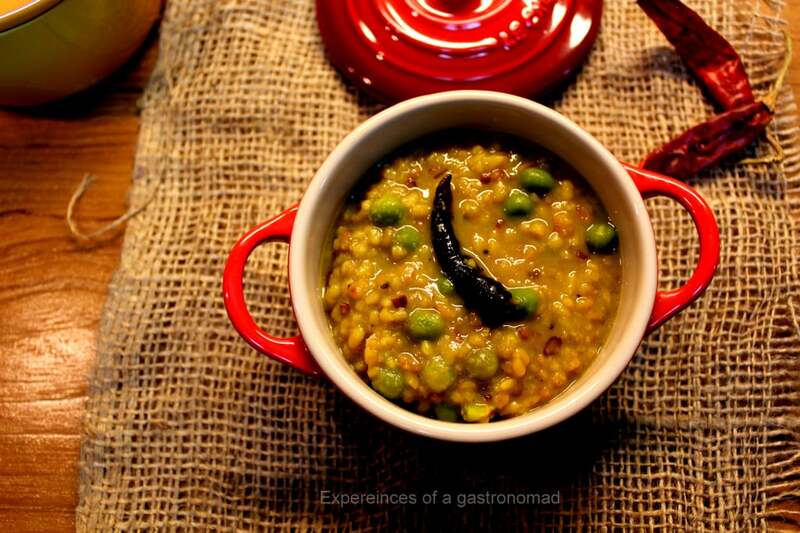 Macher jhol is a popular dish of West Bengal, but even the Macher matha diye moong gal is lip smacking. Eat it with chapati, puri or rice and you will relish the taste! Chattisgarh offers you plenty of yummy food, but this healthy version of pakoda will want you to eat them all. Bafauri is steamed and perfect evening snack with tea or coffee. 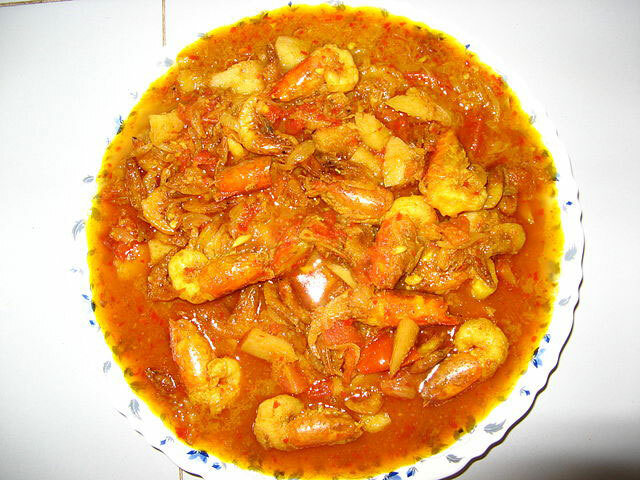 One of the relishing dishes of Odisha is the chungdi malai, rich and creamy prawn curry with mild spices. This prawn curry has coconut milk and tastes fabulous with white rice. 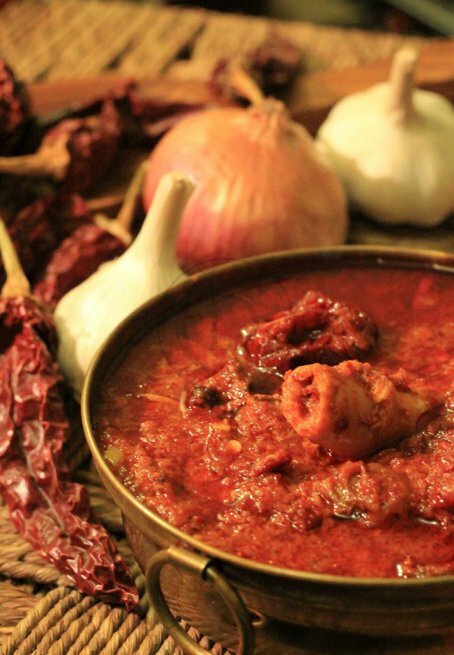 You would get food coma eating this delightful dish from Andhra Pradesh. 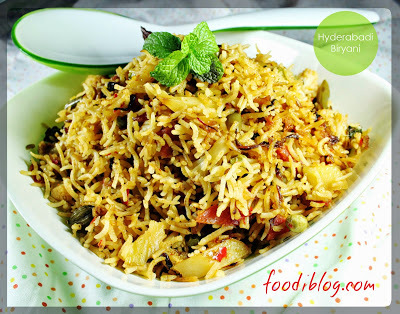 It is one of the popular dishes of Hyderabad and has a unique flavor which you can get only in the heart of Andhra. 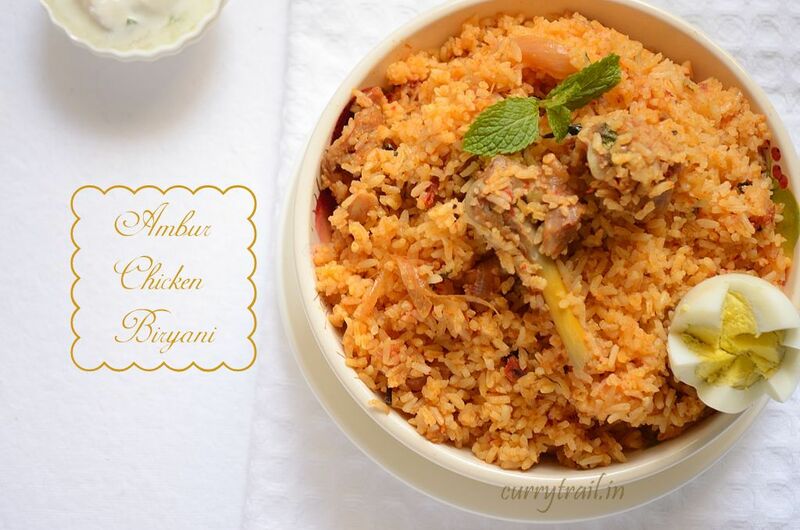 Nawab’s in Tamilnadu made this dish way popular and the city Ambur is now famous for its lip smacking biryani. 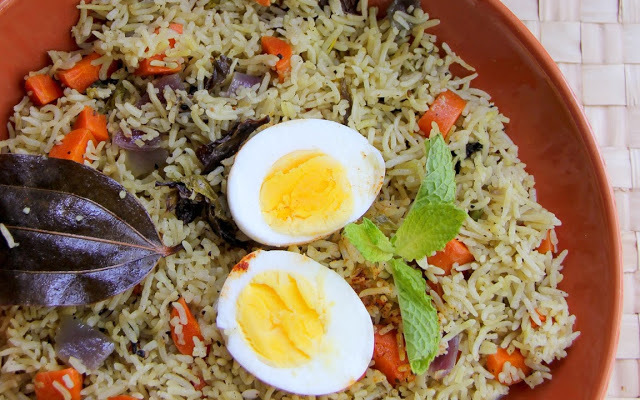 Try the egg, chicken or mutton biryani and fall in love with the dish. Have you ever tried ripe banana dipped in wheat flour and sugar as a snack? 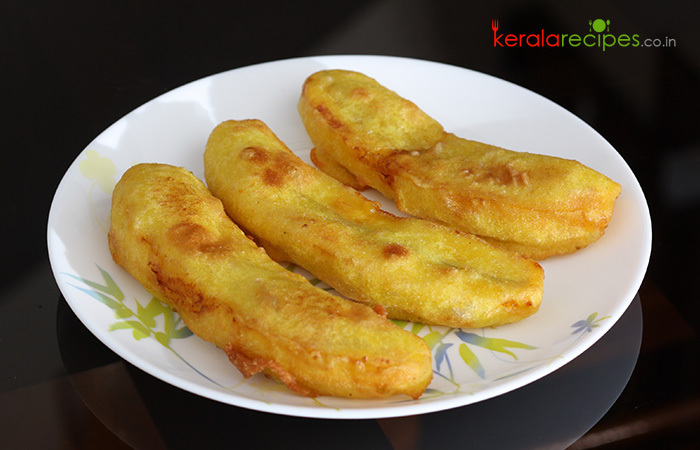 If no then when you visit Kerala do try the Pazham pori, if you have a sweet tooth you will love the taste! 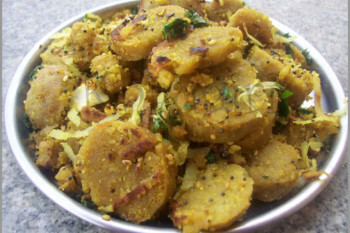 This is a yummy brinjal dish which is stuffed with rich spices and has an incredible taste. Goa has a unique cuisines and we definitely suggest you try the 16 layered cake prepared from flour. It is a traditional food of Goa and tastes yumm. 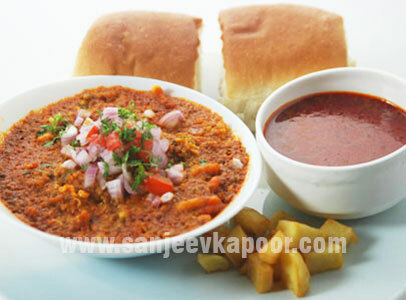 Maharashtra and misal pav go hand in hand. It is the perfect breakfast option for everyone. 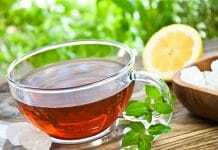 Apart from being tasty, it is even healthy and a must try. Forget the kamana dhokla, try the Handva which is a steamy savory cake made of dal, rice, bottle gourd, seasoned with sesame seeds, peanuts. The taste is yummy and perfect for lunch or dinner. Share with us which cuisine is your favorite and why. Here’s your way to a Free Flight!